Liz O’Grady ’19 chases her passions on and off the diamond. How would you describe the Division Ⅲ student-athlete experience? Division Ⅲ is unique because the emphasis is more on your academics than on your sport. While everyone has the desire and passion to continue playing their sport and to succeed at it, coaches and athletes recognize that if you’re attending college, there is a reason — to graduate, and have a future occupation. Being a Division III athlete gives you the opportunity to get involved on campus, to play your sport, and to grow as a student. Ultimately, Division III athletics have provided me with the best college experience possible. Softball has helped me to achieve each of the University Learning Goals and in some ways, to exceed them. In regards to intellect, each student-athlete on our team is expected to have a 3.0 GPA or higher. All freshmen, and any other player with a GPA below that 3.0, are required to attend study tables with the team. These study tables helped me tremendously to get my schoolwork done and to collaborate with others my freshman year. Each and every one of us understands that to have character is extremely important and we want to make sure every member of this team is responsible and respectable. Our mentality is that everyone is a leader or has the opportunity to be one. Every year, there is a team service award that is given to one varsity sports team. I have been fortunate enough to participate in service and give back to our community with my team by participating in events like Streaks to the Max and Footprints for Fatima 5K. It is extremely important to learn how to manage your time as a student-athlete, especially during your season. As tempting as it is to simply take a nap after practice, getting work done is much more important. When you find a way to make sure your school work gets done around your sport, it is not very difficult to maintain that routine. Graduation is what is next for me. Over the course of the school year, I plan on applying for jobs and looking for the fit that is best for me career-wise. I am confident that the education I have received and the skills I have learned on and off of the softball field here at John Carroll will help me for years to come in my professional and personal life. Thanks to the core learning goals of our university, I know that I will be leaving John Carroll even more well-rounded than when I entered. What advice do you have for a high school student considering your major/career? Choose where you want spend the next four years based off of more than just a sports program. As much as the sport and the coaches matter, you want to pick a university based off of its academic reputation and the availability of your intended major. 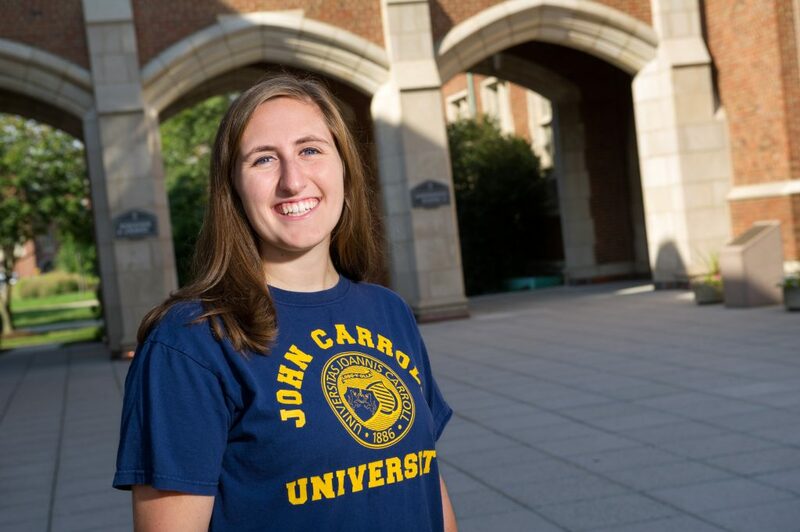 The opportunities available to John Carroll students are absolutely incredible. 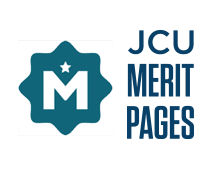 The reputation of the school alone makes employers specifically want to hire JCU students. I was extremely blessed to find both a fantastic softball program and education here at Carroll.